Hops are what gives beer it’s unique taste, bitterness and aroma. Researchers at N.C. State University are trying to see if Hops are a viable crop to grow. Hoping to build on the craft-brewing and local food movements, N.C. State University researchers in Raleigh and a handful of farmers in the mountains are growing experimental plots of hops, the cone-shaped flower clusters that brewers add to beer for bitterness and aroma and as a natural preservative. I will be trying to grow some Hops here in Arkansas and will keep you up to date with my success or failure. But at $10 a pound it’s worth a try. 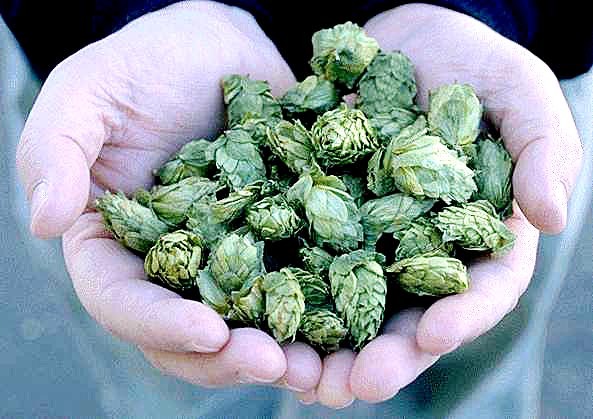 Beer 101: What are hops?